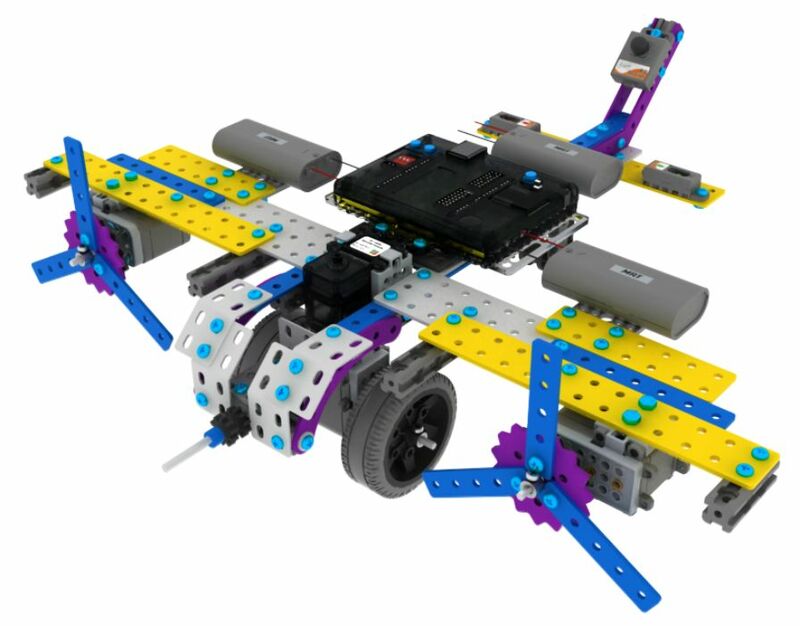 The core aim of our syllabus is to provide good education through the use of innovative robotics.Each students undergoes 3 stages of training to become Master Engineers at the end of the course. The courses are customised for each age group. Throughout the course, students are engaged in STEM, or Science, Technology, Engineering and Maths. - Utilising the art of storytelling with Aesop's Fables. - Providing guide books for the use of robotics thay are relevant to the story. It is a hands-on kits that develops kids to be creative and innovative. Kids can improve their communication skill, innovative mind set, problem solving skill, social skill and train their muscle and motor skill. Allow kids to develop an understanding of Science, Technology, Engineering, Arts and Maths (STEAM) in a fun and engaging way. Through hands-on investigation, children explore problems and come out with their own solutions. They behave as young scientist, making their own discoveries all the way. using big block and advanced electronic parts to teach kids basic programming concepts in a fun. intuitive way with no computer required. 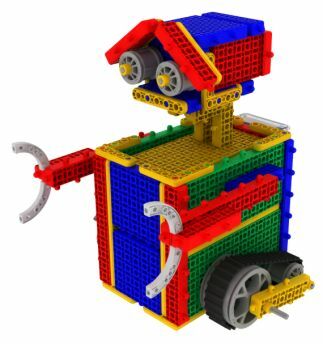 - Mechanics who can create robots with various blocks. - Explorers who develop logical thinking through basic programming skills. - Inventors who develop creativity through the cinceptulisation of ideas. Through hands-on activities, students get an in-depth understanding of mechanical and structural principles to appy or built the real life machines and equipments. 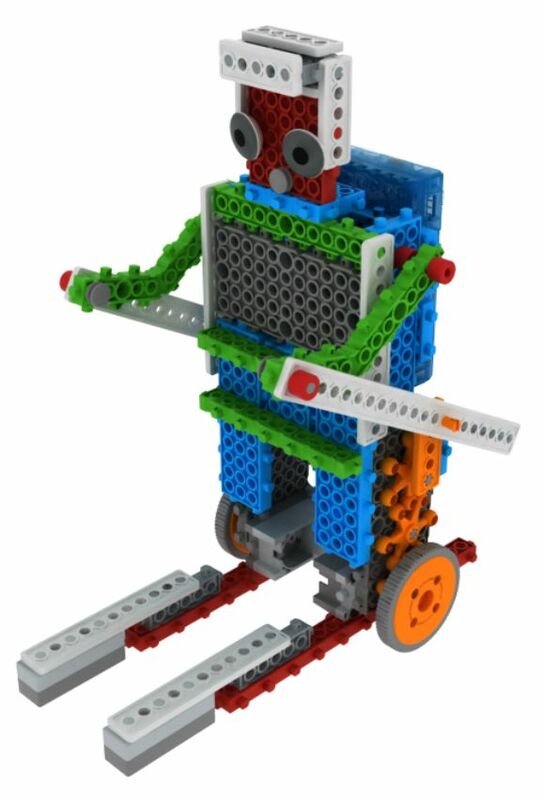 Student work as young engineers and innovators while crete robots with various blocks or sensors modules and have fun with the embedded program main board. 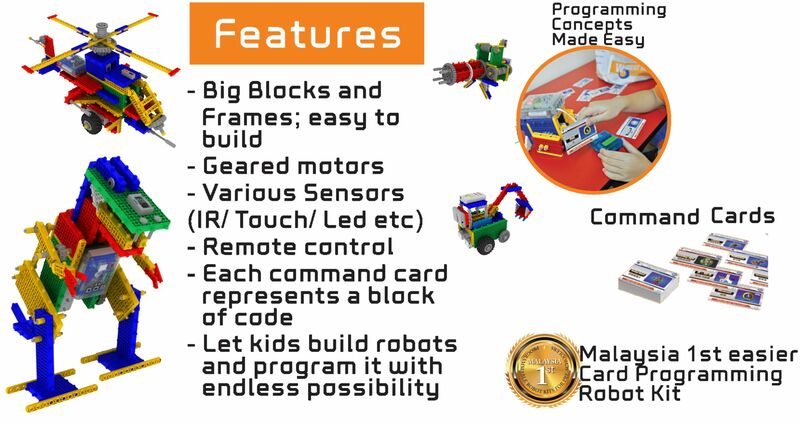 The friendly graphical user interface (GUI) programming software is not only the icon basis program but direct coding with C / C++ language is also possible, hence the students are able to control the robots more preciesly and realize multiple functions from the robot. "Computer Language" in an exciting, relevant and step by step way. - Enhancing programming skills in their learning course. - Providing advanced motherboards, accurate sensors and faster motors to work with it. 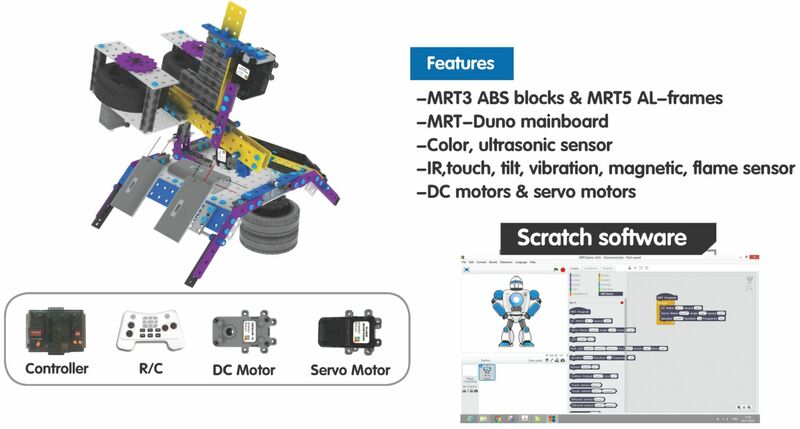 MRT - Duino is consist of MRT3 ABS blocks and MRT5 AL-frames.